(From left) civil engineering students Alex Traeger, Kenneth Beadle, Duong “Ocean” Van, Lance Keltner, Bryan Whitson, Cody Weaver, Gregory Markway and Adam Tyler. 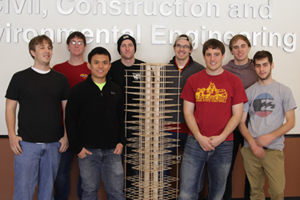 Civil engineering students from the Earthquake Engineering Research Institute (EERI) Iowa State chapter challenged themselves internationally to design and build a 5-foot-tall earthquake-resistant structure with just balsa wood. 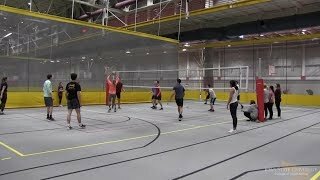 Their club project became one of the best after placing ninth out of 35 teams at the 10th Annual EERI Seismic Design Competition, held February 12-15 in Seattle, Washington. Senior Bryan Whitson led the EERI student chapter team with the help of junior Kenneth Beadle (team design chair), senior Lance Keltner (team construction chair), senior Adam Tyler (team graphic design chair), senior Cody Weaver (team finance chair), junior Gregory Markway, sophomore Caleb Rasmussen, senior Alex Traeger, and senior Duong ‘Ocean’ Van. At the competition, team structures were tested by three different kinds of earthquake simulation. Placed on a shifting platform, each structure underwent a 6.7 Richter-scale simulation and a 6.9 Richter-scale simulation. 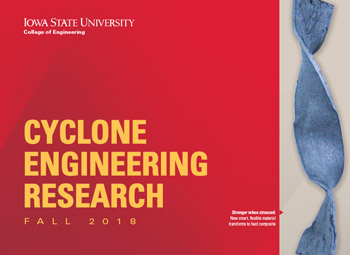 Ten of 35 teams, including Iowa State, passed these simulation tests to advance to a “failure test” – the platform induced many pulse movements chaotically to collapse the structure. 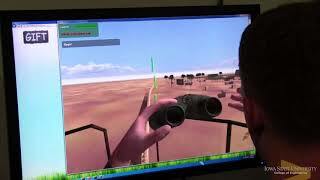 View a video of these earthquake tests below. In addition to earthquake simulation, structures were scored on a five-minute oral presentation and an economic analysis of the structure (revenue generated from rented floor space, annual seismic cost, costs of construction, costs of demolition, and final annual building income). 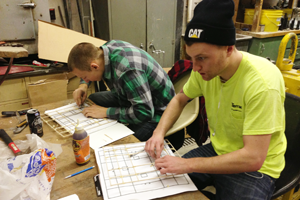 Sophomore Caleb Rasmussen (left) and senior Lance Keltner construct scaled balsa wood floor structures in January based on their design. The student team started the project in August 2012, learning basic earthquake engineering concepts from structural engineering PhD candidates Aaron Shelman and Brad Fleming. From there students developed a plan for their balsa wood structure: flexibility standards, floor plan, column support system, damping system, and architectural creativity. After the plan was submitted to EERI in November, they produced the design through software and gathered materials for building. Upon return from Winter Break, the team spent only two weeks building a 5-foot-tall tower, with a 14-inch-by-14-inch base and 28 stories built to scale, before prepping it for competition in February. 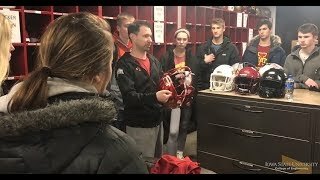 The EERI Iowa State Student Chapter was established in fall 2011. To learn more about the club and/or get involved, visit its website at stuorgs.engineering.iastate.edu/eeri. 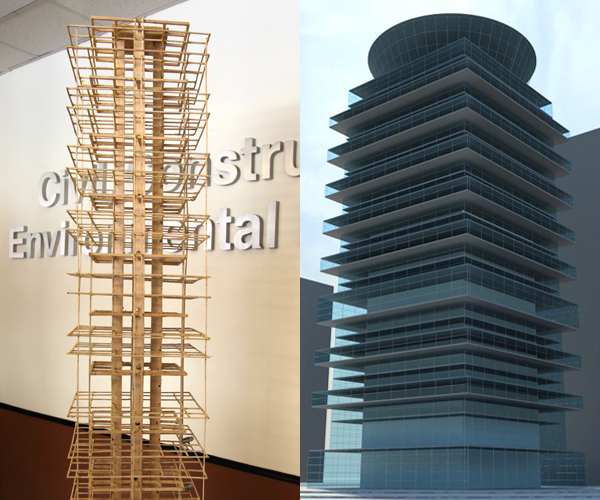 At left is the balsa wood structure, built five feet tall with a 14-inch square base and 28 stories constructed to scale. At right is the architectural rendition of how the tower would look if constructed professionally.